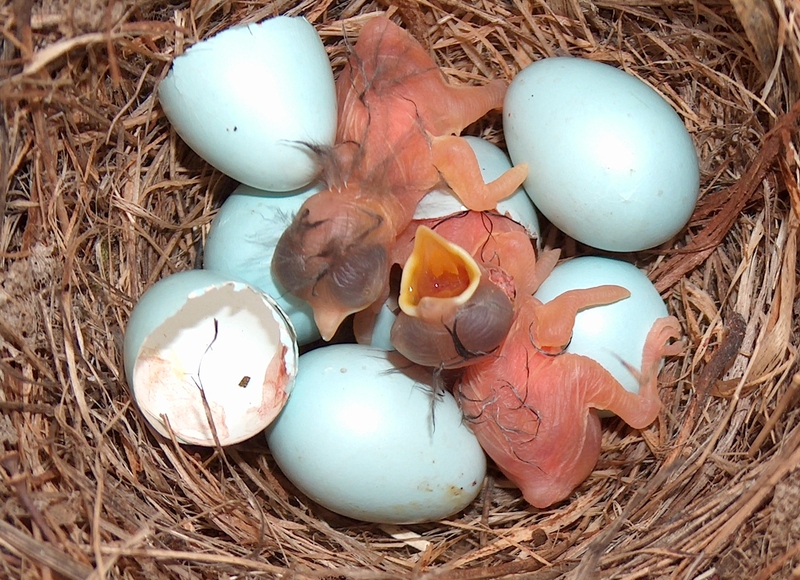 I am a researcher passionate about evolution, and particularly how mating behaviours and interactions between sexes and their gametes affect speciation and maintenance of biodiversity. Make sure to check out the News section for info on the latest happenings ! And take a look at #academicmum for a list of parent friendly conferences and funding agencies! Currently in Jenny Boughman’s lab at Michigan State University, I study evolution of sensory systems and reproduction in Icelandic Threespine stickelbacks. 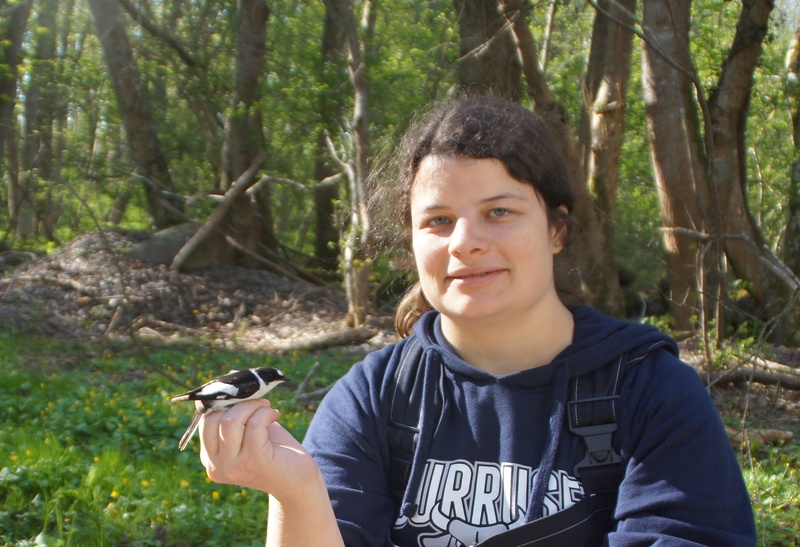 I did my PhD in Anna Qvarnström‘s group at the Animal Ecology department of Uppsala University, studying speciation in collared and pied flycatchers, combining field work, lab work and analyses of our long term database. 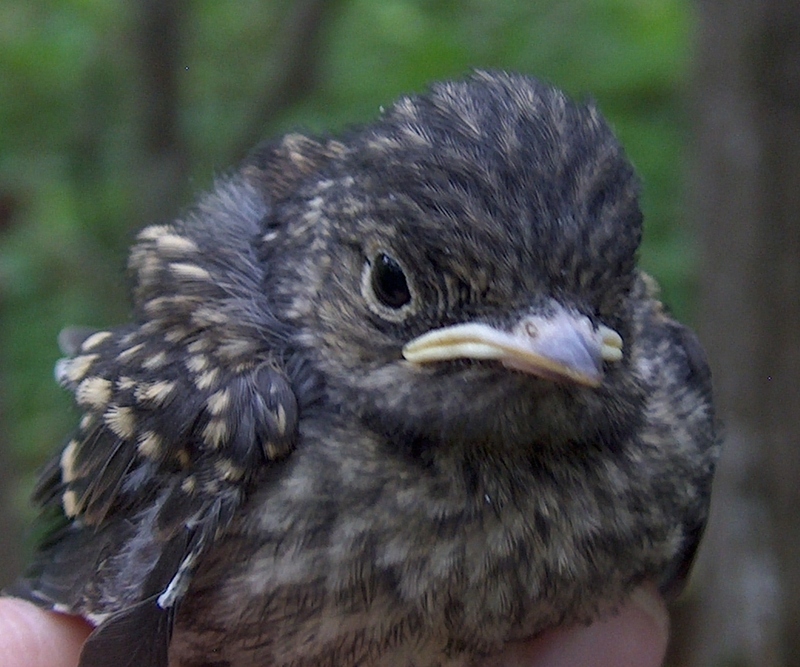 See here for a link to my dissertation! Moving on to fascinating underwater worlds, I then joined Simone Immler‘s lab for a short project on germline evolution in zebrafish.